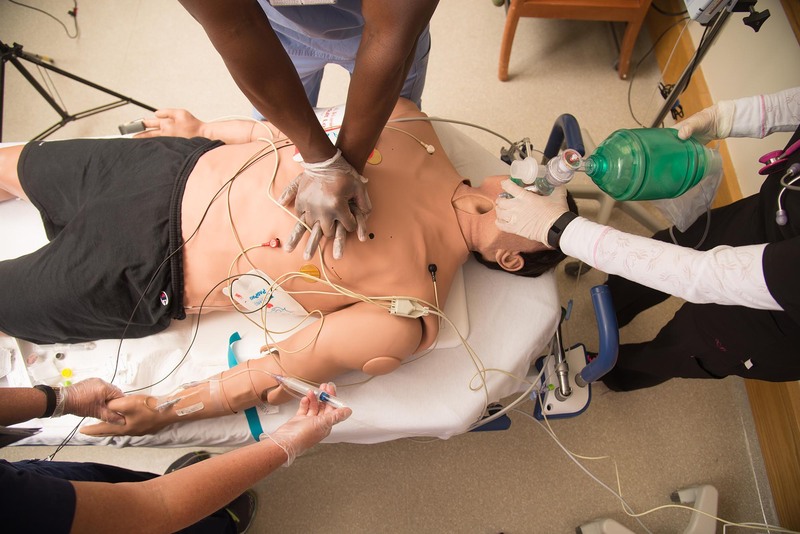 The Apollo patient simulator boasts a wide range of powerful new features to deliver the ultimate in realistic simulation-based healthcare training. 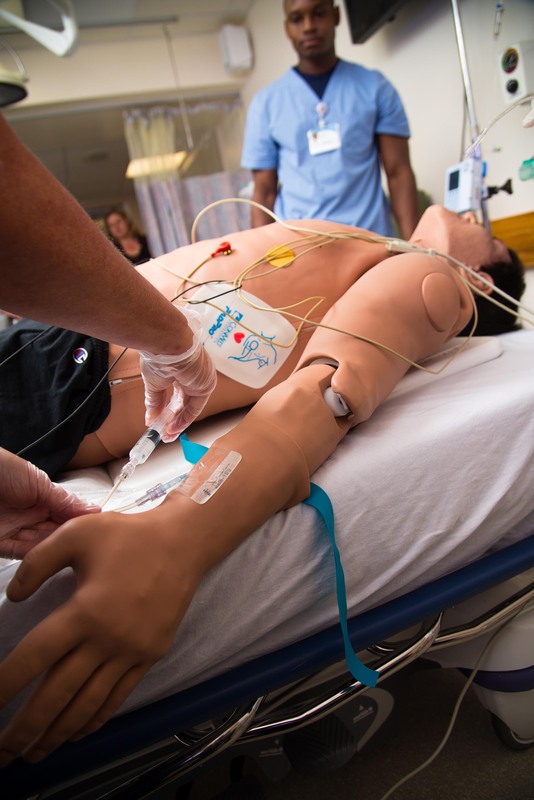 CAE Healthcare's Apollo retains all the essentials that made METIman the perfect patient manikin, with more powerful performance features and additional configurations to meet both nursing and prehospital learning objectives. With two simulated patient models (prehospital and nursing), Apollo offers the ultimate in versatility and the best value in high fidelity simulation training. One high fidelity simulator. Two patient configurations. With two simulated patient models (prehospital and nursing), Apollo offers the ultimate in versatility and the best value in high fidelity simulation training. 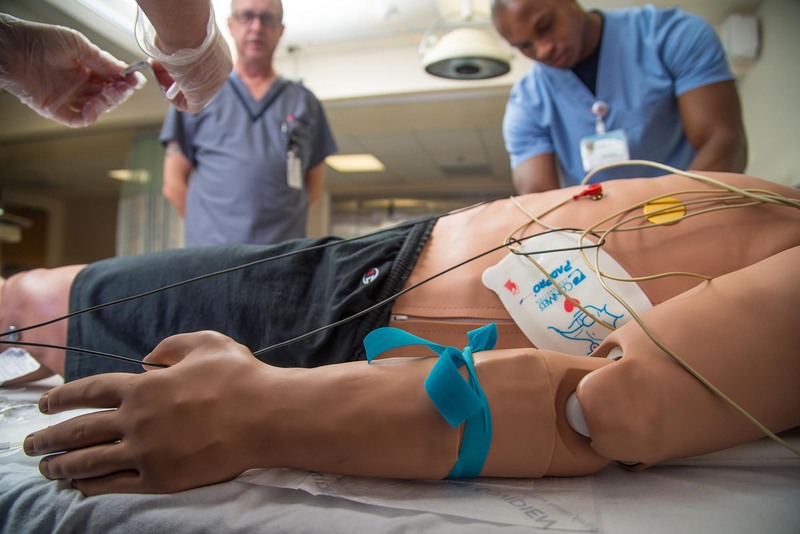 Apollo's advanced airway features and new CPR metrics offer training opportunities based on the most current treatment protocols in difficult airway management. Apollo boasts one of the most realistic combinations of high fidelity features and realistic skin in the industry, creating a deeper, more immersive and true-to-life patient encounter experience. 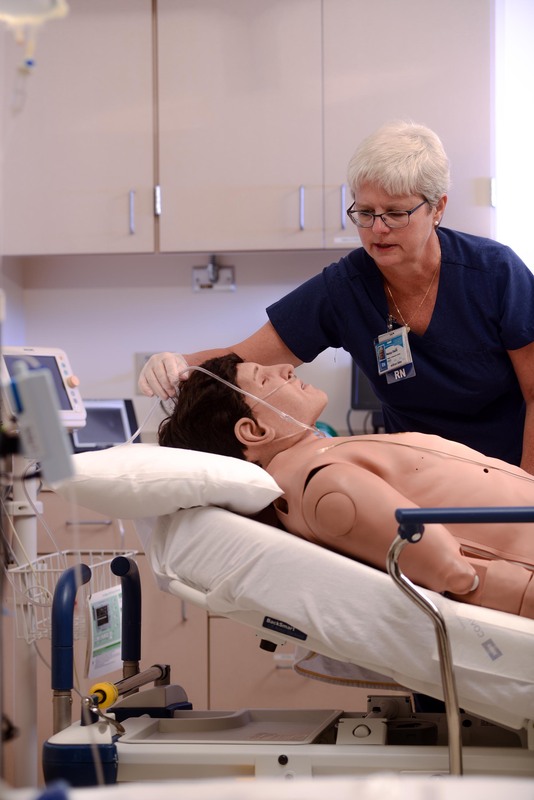 Built on a platform that’s been field-tested and proven by more than 1,600 customers around the world in nursing, allied health and medical education, Apollo is the epitome of durability and reliability in patient simulators.